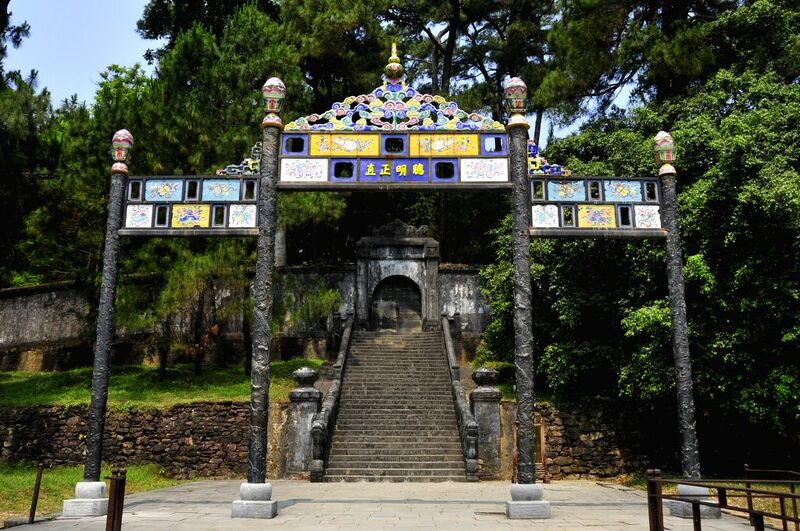 HUE, April 17, 2014 (Xinhua) -- Photo taken on April 17, 2014 shows Minh Mang Tomb, which is Nguyen Dynasty's second emperor Nguyen Phuc Dam's tomb, located in Hue, Vietnam. 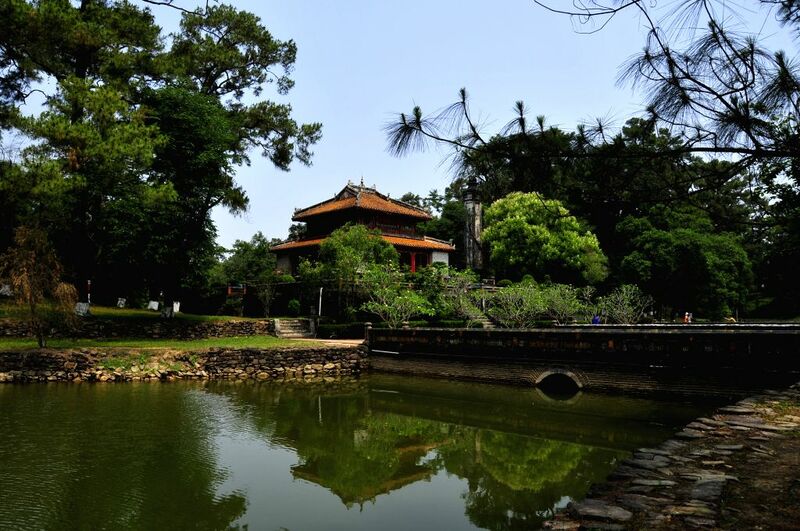 Established as the capital of Vietnam in 1802, Hue was the political, cultural and religious center under the Nguyen dynasty until 1945. 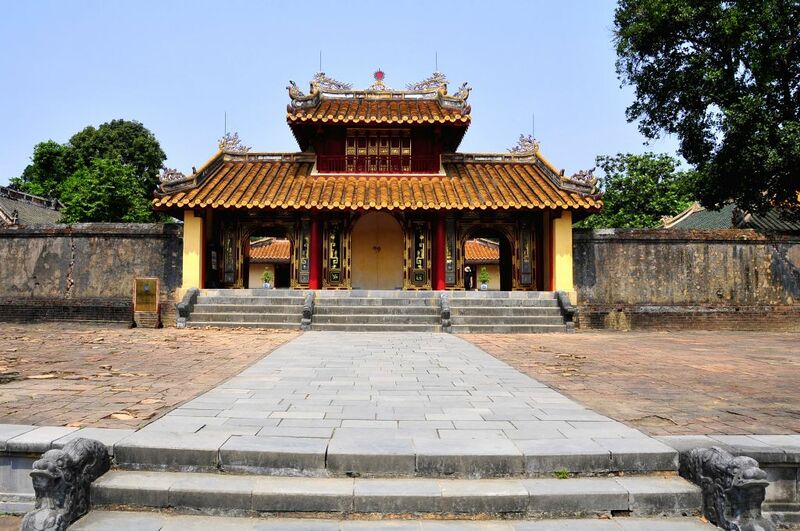 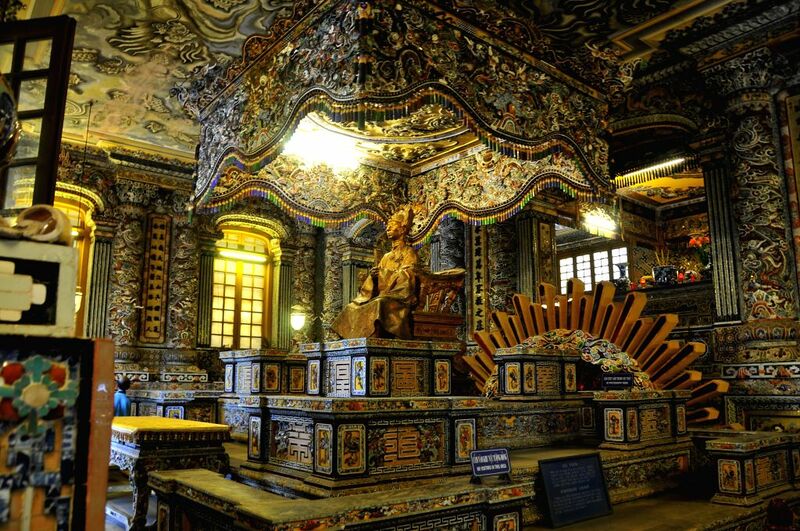 Complex of Hue Monuments, mainly including the Imperial City, the Celestial Lady Pagoda and the Nguyen Dynasty emperors' tombs, etc., was inscripted in UNESCO's World Cultural Heritage list in 1993. 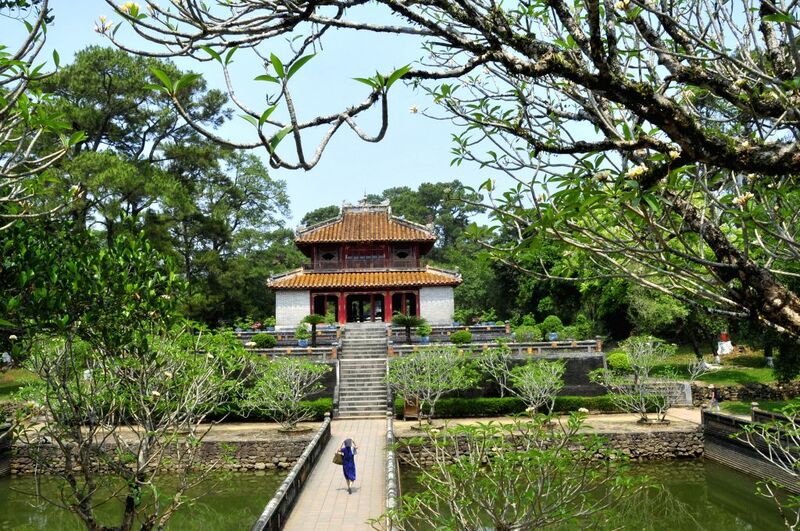 HUE, April 17, 2014 (Xinhua) -- Photo taken on April 17, 2014 shows Khai Dinh Tomb, which is Nguyen Dynasty's last second emperor Nguyen Phuc Tuan's tomb located in Hue, Vietnam.